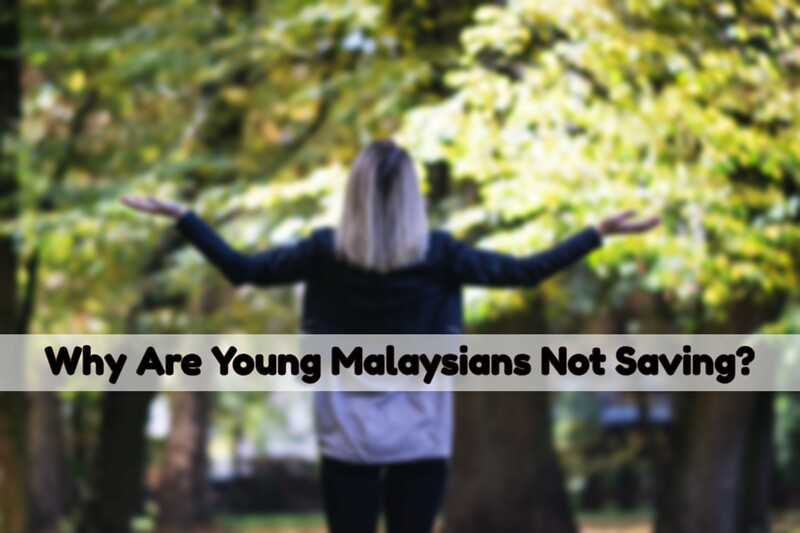 Here’s an alarming statistic: nearly 65,000 Malaysians between the ages of 18 to 44 have been declared bankrupt since 2013. What’s going on? 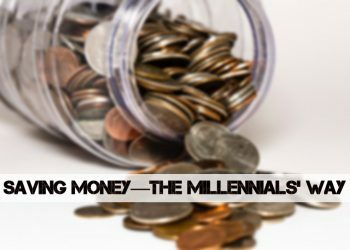 Why are millennials spending more than they are saving? Here are 5 concerning reasons why. Social media isn’t just for connecting with friends and family—it’s also fertile ground for advertisers. Tempting products marketed on social media lure millennials in, and thus they are indirectly pressured to buy. • 57% of millennials spend money they hadn’t planned to because of what they saw on social media. • 61% of millennials feel inadequate about what they have in their life based on what they saw on social media. • 88% of millennials compare themselves to others on social media. 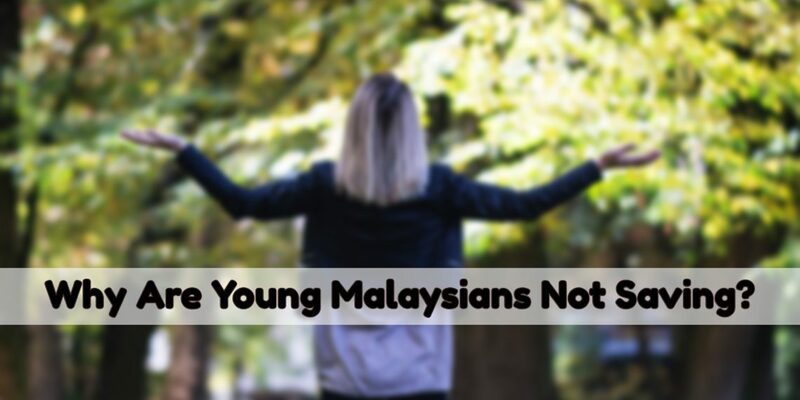 The high-pressure atmosphere of social media incentivizes spending to ‘keep up with the Joneses’, leading many Malaysians to spend beyond their means. It is an irrefutable fact that Malaysians’ salary unfortunately has not gone up in line with the rate of inflation. 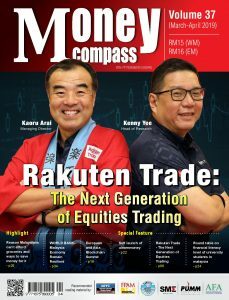 In 2017, for example, the average salary increase rate in Malaysia declined to 5% as opposed to the 7% from the previous year. In addition, prices are jacked up by retailers and vendors at every opportunity, citing increased fuel prices, increased taxes etc. Affordability of housing in Malaysia is also at unsustainable levels, according to Bank Negara. These factors combined give millennials zero chance at saving—needing most of their salary just to stay afloat. According to MCMC, 45.9% of smartphone users in 2017 are millennials—by far the largest cohort. While it is undeniable that smartphones are a necessity in work and personal life, you don’t need the latest and greatest to perform most of the day-to-day functions. Unfortunately, many millennials insist on having the latest Apple or Samsung model as their smartphone of choice. 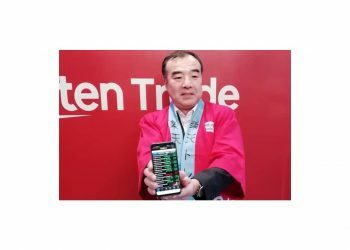 Prices of top-of-the-line smartphones increase year-on-year, with current flagships costing well above RM4000. However, the improvements brought on by manufacturers are marginal at best compared to the previous year’s model. A mid-range smartphone that costs less than RM1000 will easily get the job done. Yet such phones are seen as a status symbol, and some people even insist on upgrading every year! Many millennials keep their money in the bank account without investing it. 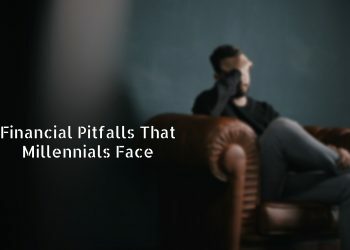 This can be partly attributed to a lack of financial literacy, as millennials are not equipped to navigate the often confusing world of finance. Bad financial advice by family and friends may even dissuade millennials from making their own investment decisions. However, the trend for immediate gratification may also explain why millennials’ don’t invest. Firstly, millennials don’t understand the effect of compound interest and long term return on investment. Secondly, savings are easily accessible spending that can be withdrawn at a moment’s notice. This lack of investment will come back to bite millennials down the road later in life, as EPF is simply not enough to cover one’s old age. Owning a car is sometimes a necessity depending on your job and/or residence. Nonetheless, forking out for an unaffordable car loan can destroy millennials’ finances. Additionally, car maintenance can also be a drag on your money. Remember the 65,000 people that were declared bankrupt? One of the biggest factors that sank their finances were indeed car loans. In fact, it is reported that millennials spend more on car loans (26.63%) than housing loans (16.87%). It’s better to go without a car if you can’t afford it, and put the money towards something more productive.